With more and more of us becoming aware of what we are putting into our bodies, there has never been a better time to change to rapeseed oil in your cooking. There are many health benefits that rapeseed oil has over other cooking oils and being lower in saturated fat is just one of them. Brock and Morten rapeseed oil is 100% British, grown and produced in Derbyshire by our own hands! 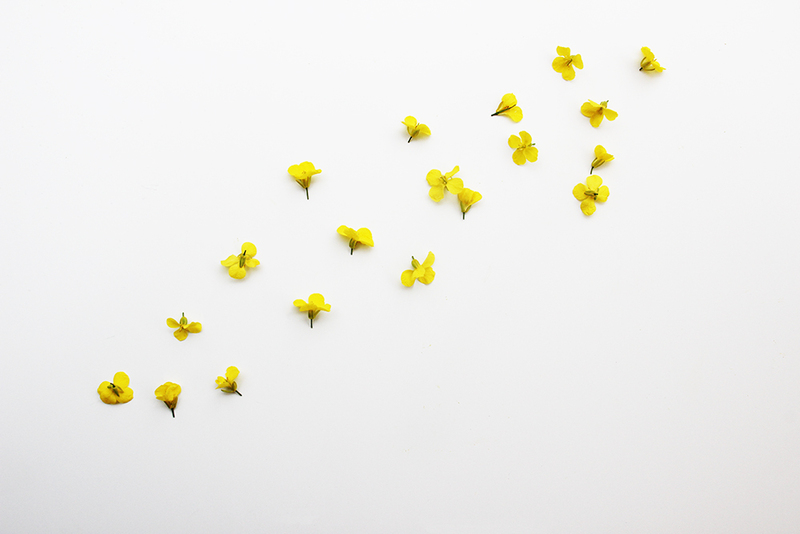 With a high burning point of 220 ºc, rapeseed oil is considered a healthier alternative to other options such as vegetable, olive and sunflower oils. Rapeseed oil is rich in Vitamin E and Omega 3,6 & 9. Brock and Morten rapeseed oil contains no artificial preservatives or colours. That beautiful golden colour is all natural! Rapeseed oil can reduce cholesterol and reduce the risk of heart disease. The British Heart Foundation recommends the use of rapeseed oil. Celebrity chefs are now often found to be using rapeseed oil in their cooking as an alternative method. The fabulous thing about rapeseed oil is that also works brilliantly as a dressing and dipping oil too, meaning it is a super versatile kitchen staple. Not only is it good for you, but Brock and Morten have a range of delicious natural flavours to enhance your recipes. Visit our online shop and try them for yourself.